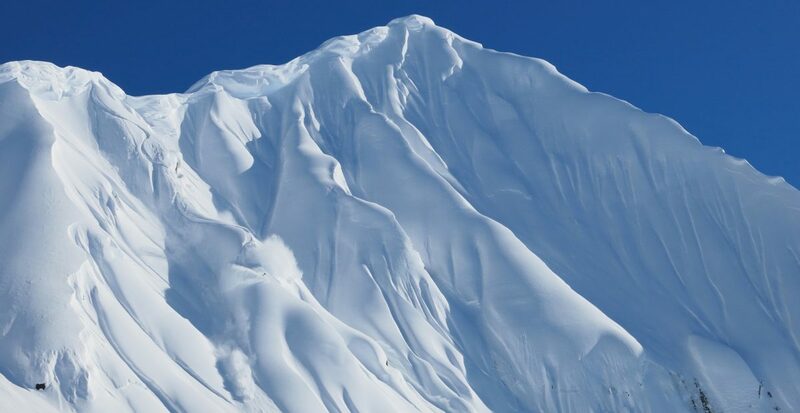 The best skiing and riding in Japan and Alaska. 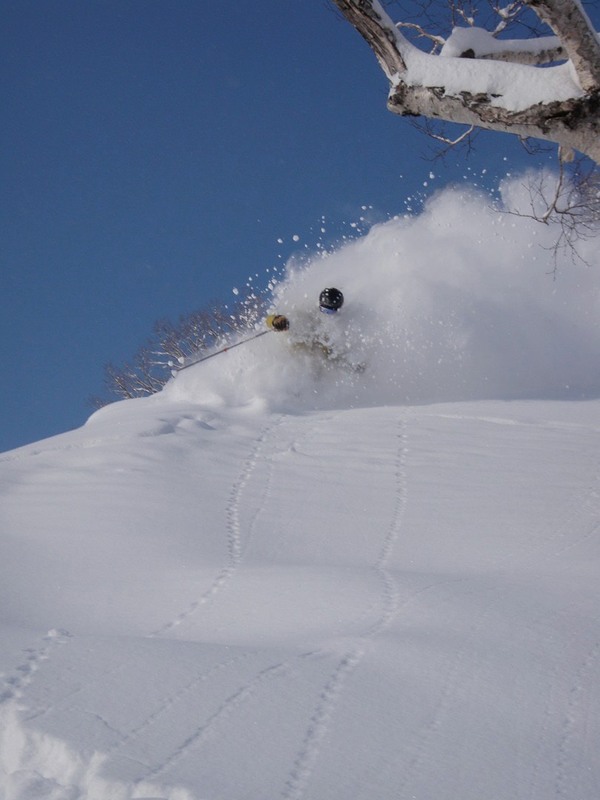 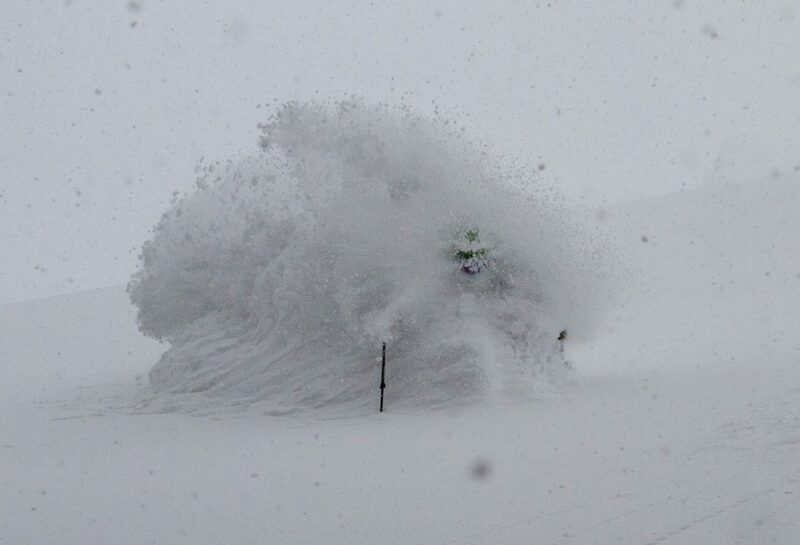 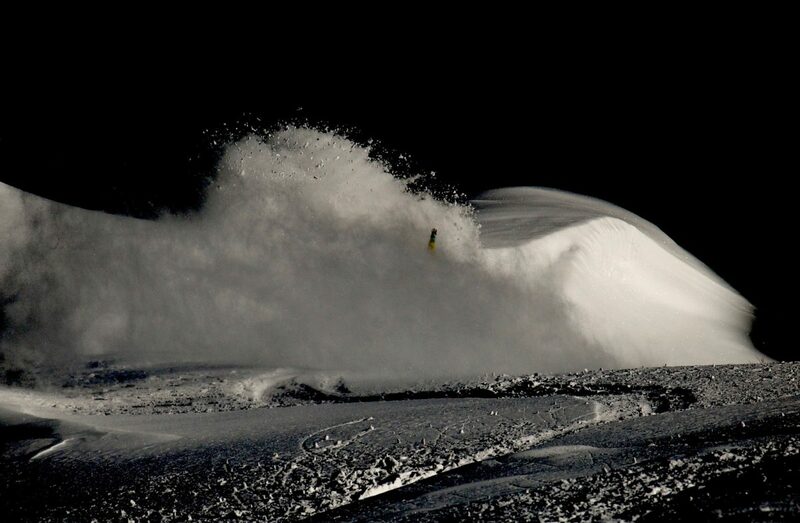 Soul Powder Guides is a small family owned and operated backcountry ski guide service based in Otaru, Hokkaido, Japan. 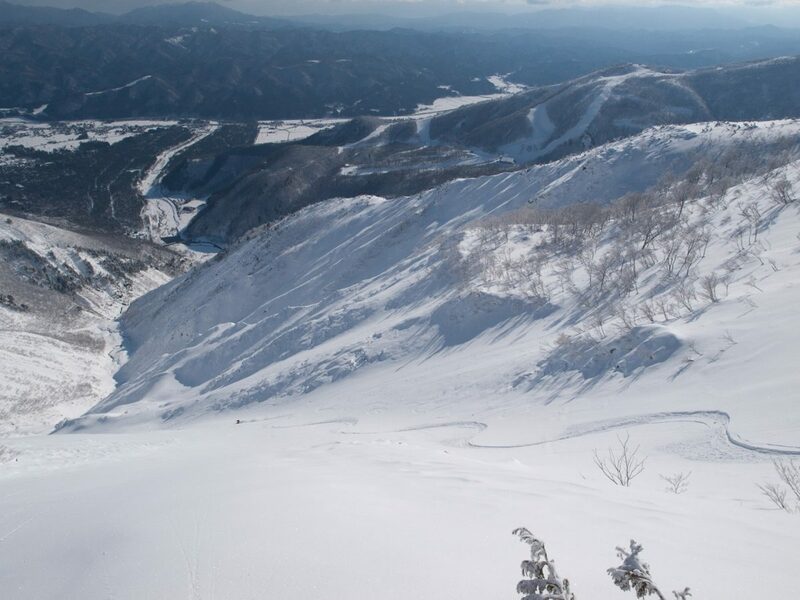 We specialize in taking private groups of up to 5 clients skiing and riding on multiple day road trips around Japan’s north island powder mecca of Hokkaido. 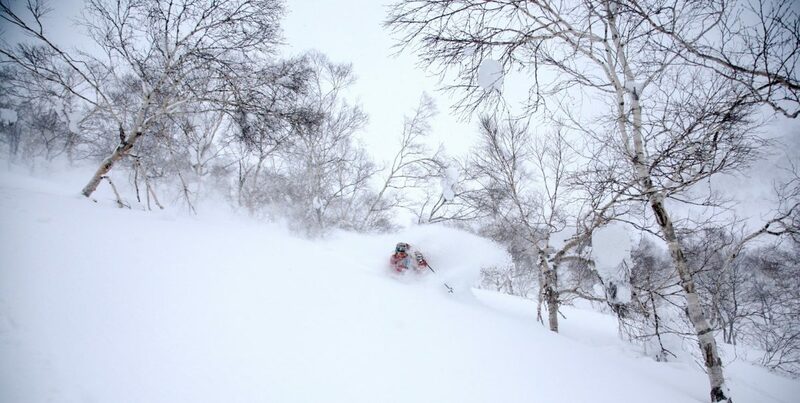 We strive to make your powder ski holiday one to remember from the day you land in Japan to well after you leave. 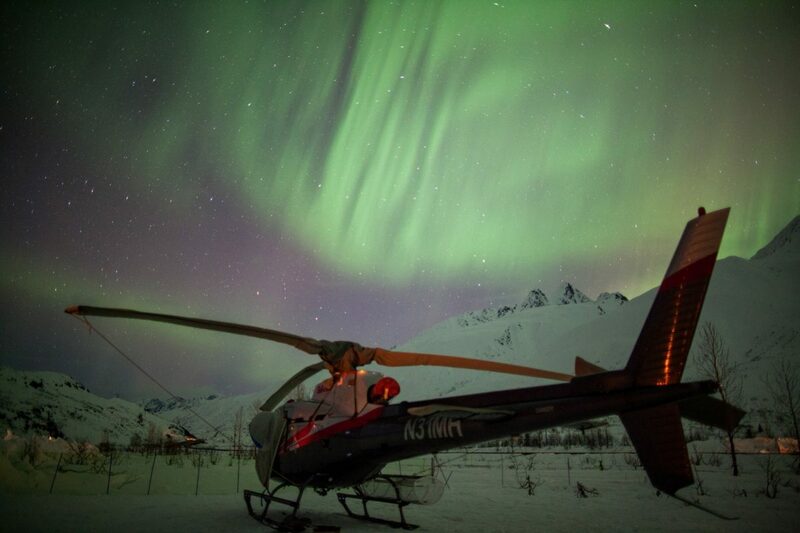 In March we head North to Valdez, Alaska where we work with Black Ops Valdez to give intermediate to expert skiers and riders the ultimate Alaska helicopter skiing and riding experience. 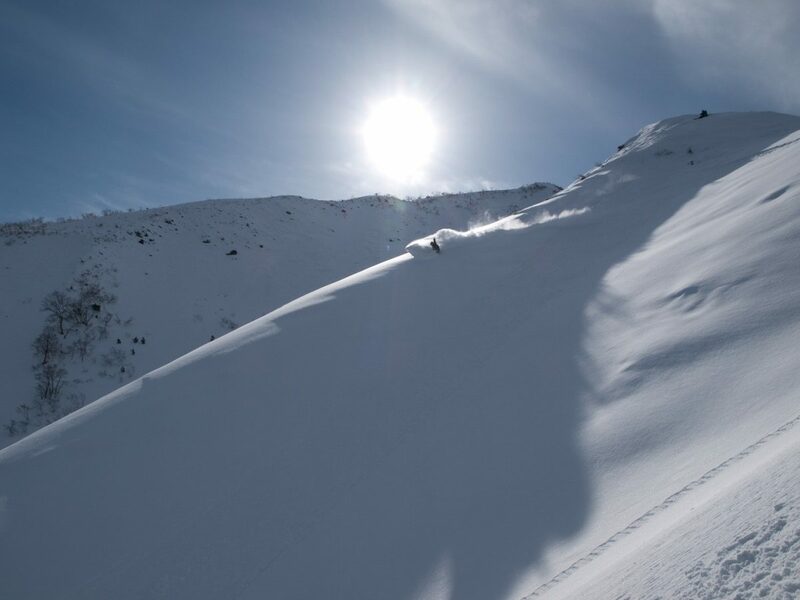 Andy's expert guidance pushed us to new levels all while keeping us safe and in the best steep and deep snow.